Such a beautiful story, so fabulously written I could imagine myself right there watching the story unfold. Loved Harry Whittaker narrating this book. The character of Alex was definitely my favourite. He was very amusing and Harry was the perfect narrator. I found myself chuckling. Chloe was pretty unbelivable. A little one dimensional and her father was a bit of a sap, but I did enjoy this book. 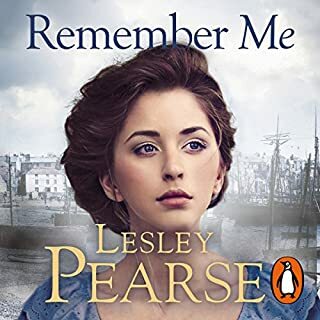 It is a good summer read although I found it a little unbelievable that the family left Pandora empty for so many years. I would want to return yearly. I loved the story being read by Lucinda and Harry playing her son. The book is written from two prospective but covers the story and lives of lots of people, all bathed in the lovely Cypriot sunshine. Will listen to this book many more times! I was drawn in by the plot however I felt like the authors world-views skewed every character. The plot and decisions made by each character seemed unrealistic and pretty outlandish. I had a difficult time finding a character I liked and respected. This is now my favorite book by Lucinda Riley. 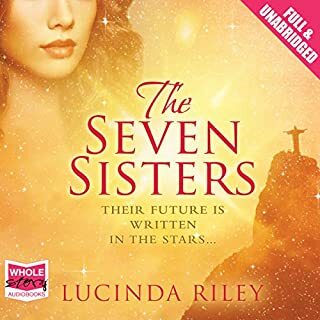 Prior to reading The Olive Tree, my favorite Lucinda Riley book was The Seven Sisters. But Riley's new contemporary novel quickly stole the place of favorite. 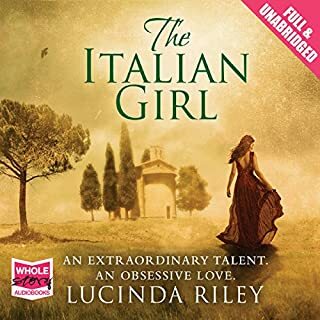 Lucinda Riley creates intriguing character dynamics in The Olive Tree and focuses on character development rather than a sweeping story spanning the decades. This book is a perfect summer read. Set it Cyprus with a tropical locale this book is perfect to read poolside. The drama will keep you captivated throughout with plenty of twists and turns. I'm an avid reader of Lucinda Riley's book and the first few chapters I thought I had this one all figured out. But I turned out to be wrong and was pleasantly surprised with the twists in store. I have read all of Ms. Riley's books and it was all I could do to finish this one. Very flat story and characters until the last couple of chapters. Wasn't like her other books. Just droned on. Pass on this one and save the credit. Nice storyline. Sweet characters. Narrator was good except for the one American voice he tried to do. Thank goodness that person only had a few lines. It was ghastly! Made me tired. A depressing story that lacked any real substance. Not what I was expecting from LR. Nice family drama that keeps the listener wanting to know what happened. Written with scill and humour. I have ready all of Lucindas books, and though this differs a bit from the others IT is just AS good a book. 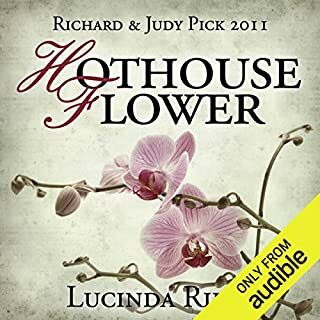 Love the fact that Lucinda and her son narrated this themselves- and did a splendid job too! 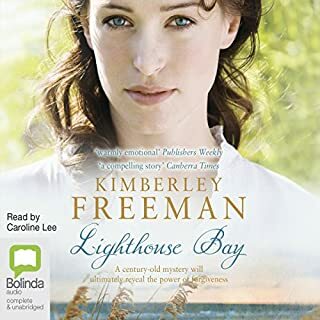 I usually like her books but the male narration on this one was so distracting to the story.... it was hard to concentrate. At the end you find it was the authors son. Nepotism??? 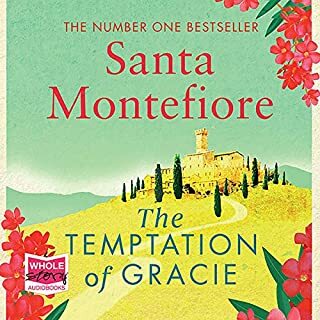 This book is published under two titles: The Olive Tree and Helena's story. 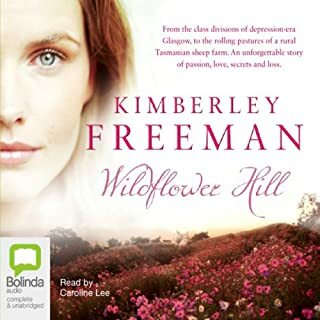 The first book I read of this talented author was Hot House Flowers. Eagerly I searched for more stories and have consistently loved her work. 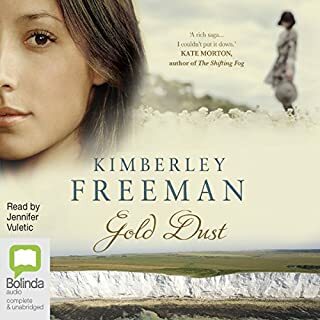 Entranced by the Seven Sisters series, this book appeared unexpectedly. What courage it takes to depart from a tried and true genre. The Olive Tree still leaves me wanting more. Truly this book illustrates both literally and verbally the depth of her talents. 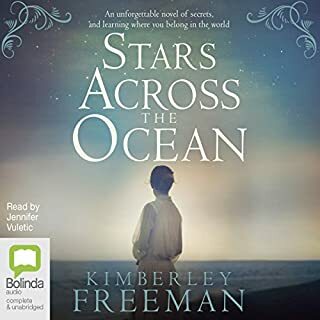 Narrated by Lucinda Riley herself and her son - the story takes us to Cyprus as we join a family on their summer holidays. All families have secrets and secrets are bound to come out. If Lucinda ever decided she wanted a career change - she'd be snapped up as a narrator in a heartbeat. Her son does a superb job as well. Truly would love to spend a meal with such a talented and vivacious family. I waited anxiously for another book from one of my favorite authors. 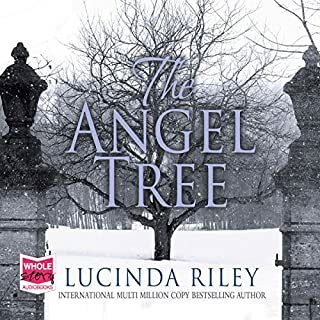 This book is a family drama which is totally different from previous books by Lucinda Riley. It was well written but not just what you would expect as her other books. I do not care for family dramas very much. It almost is a different genre than the others that were more historical fiction . One advantage to having the author narrate is the she knows the exact emotion behind the words so they are said with the exact tone and influx that they should have. It makes the story richer. I was quickly sucked in to this story and it held my interest all through. 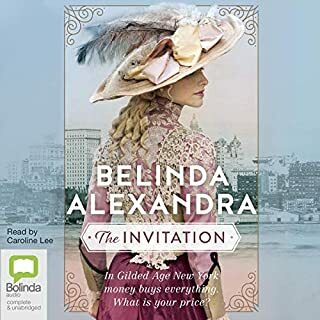 Would you try another book written by Lucinda Riley or narrated by Lucinda Riley and Harry Whittaker ? Ideally not. I found Lucinda's narration very irritating. And lots of words mispronounced which was unexpected for someone speaking in RP English. It was predictable and slow and I felt that when the secret was revealed the characters reacted in an unbelievable way. I enjoyed the way in which the characters were interwoven. What didn’t you like about Lucinda Riley and Harry Whittaker ’s performance? Verbal presentation skills were woefully lacking. Did The Olive Tree inspire you to do anything? Yes, it inspired me to not listen to anything else that Ms Riley reads. 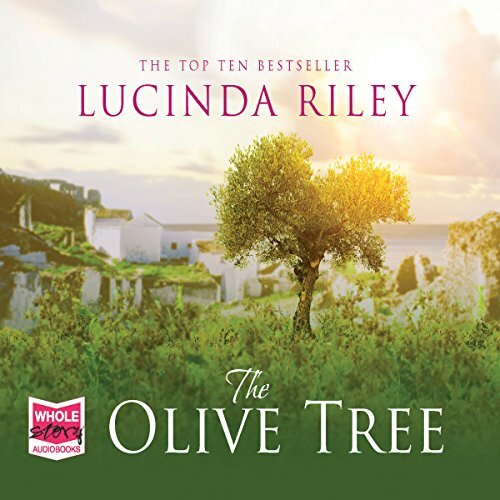 I have just finished listening to The Olive Tree, by Lucinda Riley. This is a excellent, stirring story, well written, but spoiled by the author. It is read by the author in such a pedestrian and toe curlingly awful manner as to make it bordering on the boring. That is a great shame. 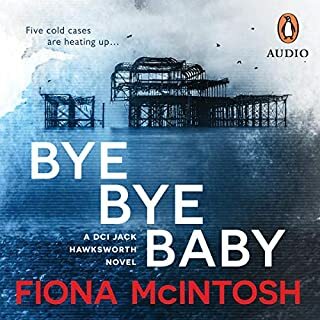 Whoever, at Audible, thought it would be a good idea to have Ms Riley read her own book made a grave mistake. She has skills as a writer but her ability to present her work vocally is non-existent. The book is read appallingly. It is a mystery how she could put so little emotion and intelligence into recording her own work. Frequently, stress is laid upon the wrong word in a sentence causing it to lack any depth or emotion. Sometimes, stress is placed on the wrong syllable in a word, making it sound ridiculous; an example being 'BEEquest'. No, it's not a hunt for bees, it's the money left to a woman in her mother's will. She reads in such a disinterested manner, without appropriate inflection, that it strips all emotion from the narrative. Effort at characterisation is minimal. The exception is when she has a go at a foreign accent, but all she achieves is to make the character sound bored or ridiculous. It takes more than adding a vowel to the end of a English word to make somebody sound Italian. Necessary pauses are missing and surrounding text blended into speech in a confusing way. All-in-all this was a very disappointing purchase. 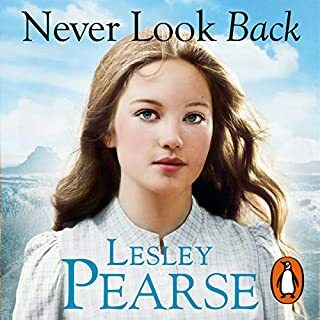 I only persisted in listening as I liked the story and and wanted to hear the end, but even so, it was difficult to dispel my constant irritation with Ms Riley. The male reader, the author's son, was a little better, but not much. how I loved this book. story was ok narrator was far too upper class . not the best listen, disappointing. It was difficult to get into this book but once I did it was a good story with interesting characters. The one thing I hated was the constant use of blasphemy. I have read many books with great stories, gripping plots, and interesting characters without the constant use of bad language and blasphemy in particular. 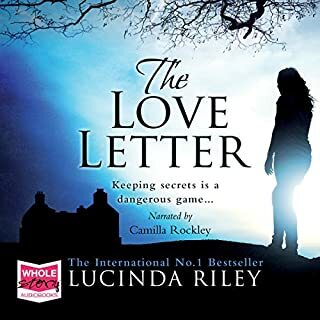 To me this was a good read spoiled and if this is the style of writing that Lucinda Riley is going to use in her future books, I for one will not be buying them. Lucinda and Harry's narration was fantastic. This is definitely worth a read as I enjoyed it, however I think you have spoilt me Lucinda. Please more of your historical magical books. mystery secrets lies etc and love lost and found. I loved it. written in past and present. What did you like most about The Olive Tree? Lucinda Riley describes Cyprus beautifully and one can just imagine being there. The story is about seemingly perfect people but who in fact have flaws and secrets just like the rest of us! 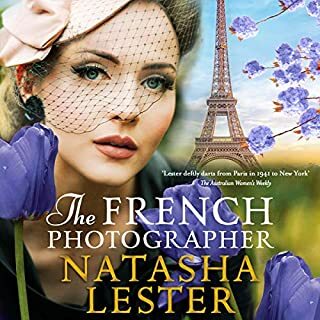 What does Lucinda Riley and Harry Whittaker bring to the story that you wouldn’t experience if you had only read the book? 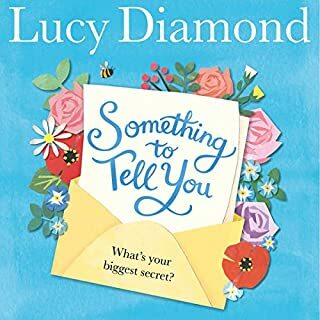 Although Lucinda's reading was lovely in her very melodious voice and she had a good try at the other voices too, I thought Harry Whittaker's way of reading the story was spot on for a love struck teenaged boy and he put a lot of humour into his reading which made it very enjoyable. It did make me laugh quite a few times, mainly Alex's part and I felt emotional and very happy when he and Viola got together at the end. 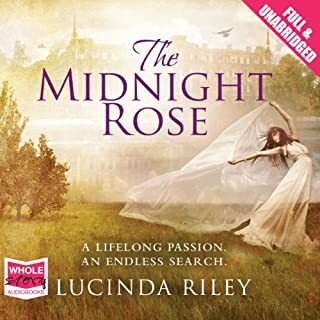 I just love all Lucinda Riley's books and this was on a par with all her others I have read, or listened to although I still think the audio version of Midnight Rose is her very best. 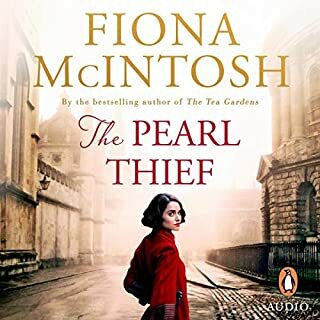 I can't wait to read or listen to her third book in the Seven Sisters series.